Whether you have a dishwashing machine or designated dishwashing person, many dishes, glassware and pieces of fine china must be washed by hand. Sink mats and dish drainers prevent these special pieces from chipping and breaking in the washing process or compromising your sink’s finish. Often made of rubber, sink mats provide a soft buffer between fragile dishes and your kitchen sink. Beyond function, many of these sink liners also come in different styles and colors – including red, white, ivory or gray to suit your décor. When you’re ready to dry your dinnerware, handling it as little as possible is often best. Dish drainer racks are designed with an inclined tray to let excess water run into the sink. Dish racks also hold and separate each piece to keep them from cracking into each other while they dry. If you have a kitchen sink, chances are you have a need for kitchen sink accessories. 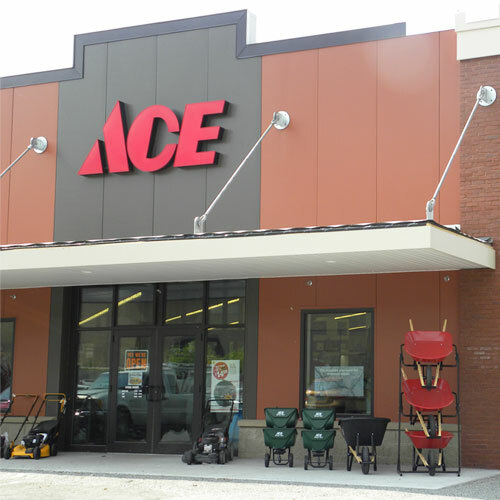 Let Ace Hardware help you find the kitchen sink accessories that fit your needs.